There was no fan fare, no security, no carriages, entourage or flags. Just the Queen, sitting on my balcony. I could even have missed her visit, so unremarkable was her arrival. 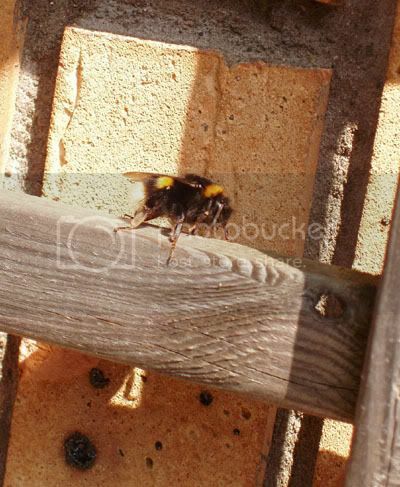 But I'm glad I looked out and spotted her, sitting on the trellis, warming herself in the late morning sunshine.